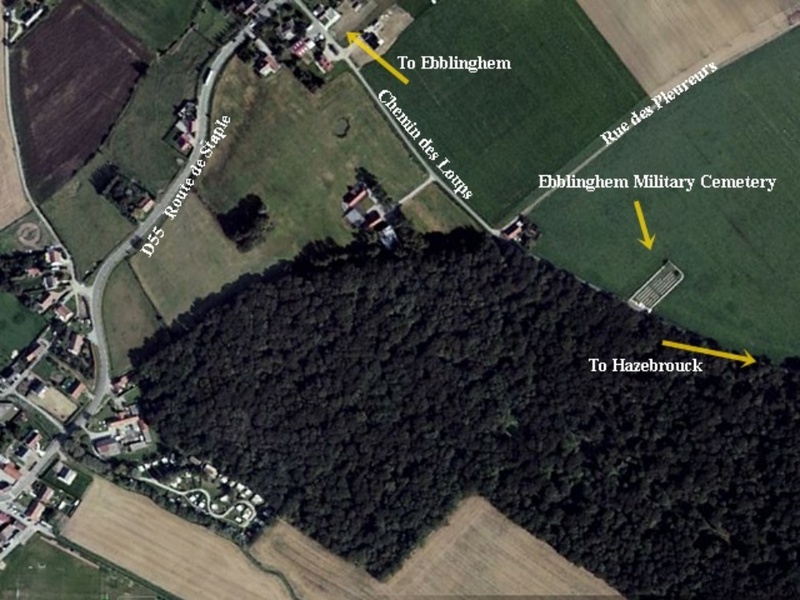 Ebblinghem is a village halfway between St. Omer and Hazebrouck. 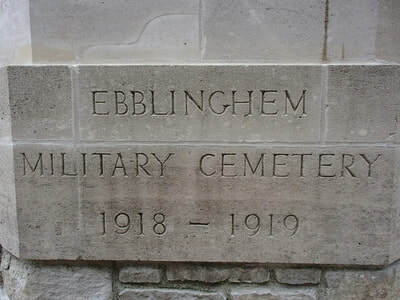 Ebblinghem Military Cemetery is 600 metres from the centre of the village heading east on the D55. 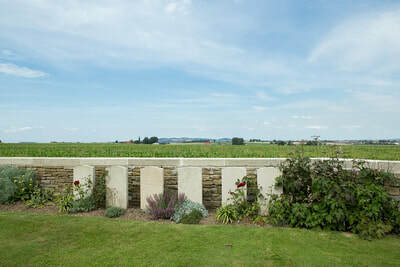 Turn right on to the 'Chemin des Loups' and the Cemetery is a further 500 metres on the left hand side opposite the wood. Wheelchair access to site is possible, but may be by an alternative entrance. 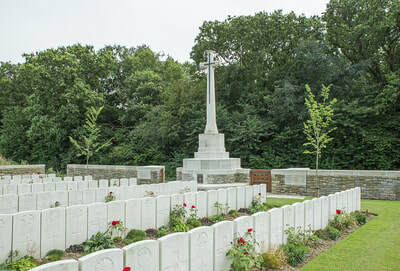 NOORDPEENE CHURCHYARD, which contained three British graves. 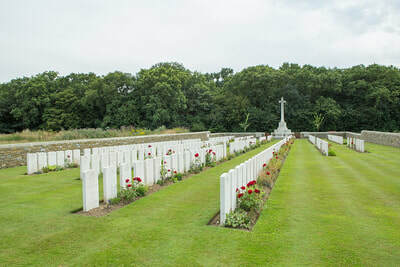 Ebblinghem Military Cemetery contains 441 Commonwealth burials of the First World War, and four from the Second World War, 3 Unidentified. There are also 11 German burials. 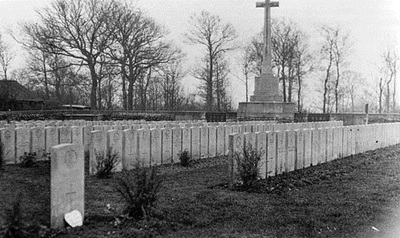 13th April 1918, aged 30. Son of Thomas and Mary Bell, of Goulton Holme, Swainby, Northallerton, Yorks. 5th May 1918, aged 23. Son of George Arthur and Elizabeth Bush, of Kangaroo Flat, Victoria, Australia. Native of Bendigo, Victoria. Son of Sydney Herbert and Hannah Carpenter, of Woolwich Rd., Woolwich, New South Wales. His headstone bears the inscription; "Father in thy gracious keeping leave we now our loved one sleeping." Son of Alfred and Lucretia Davies, of 37, Best St., North Fitzroy, Victoria, Australia. Son of Luigi and Celestina Gatti, of Norseman, Western Australia. 17th April 1918, aged 17. Son of Andrew Patrick and Teresa Heavey, of Minnahaha Rd., Katoomba, New South Wales. 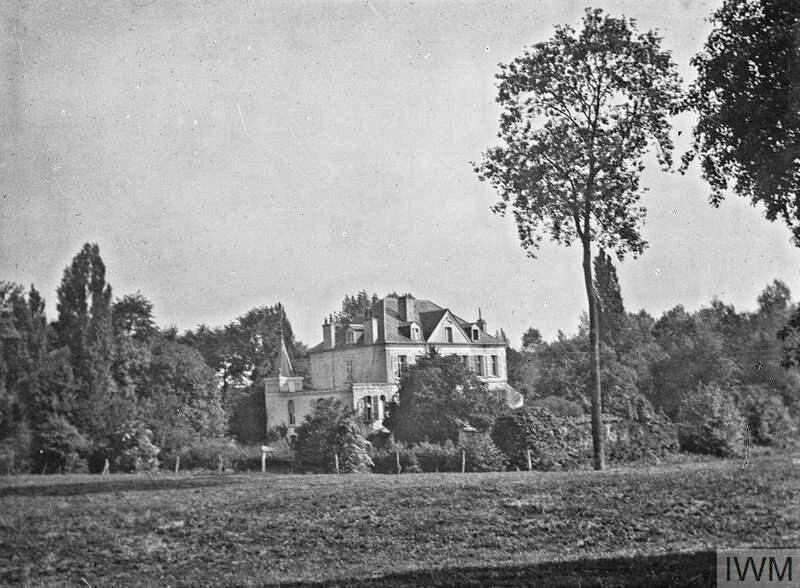 Ebblinghem c.1918; Red Cross depot established during the Flanders retreat of 1918. 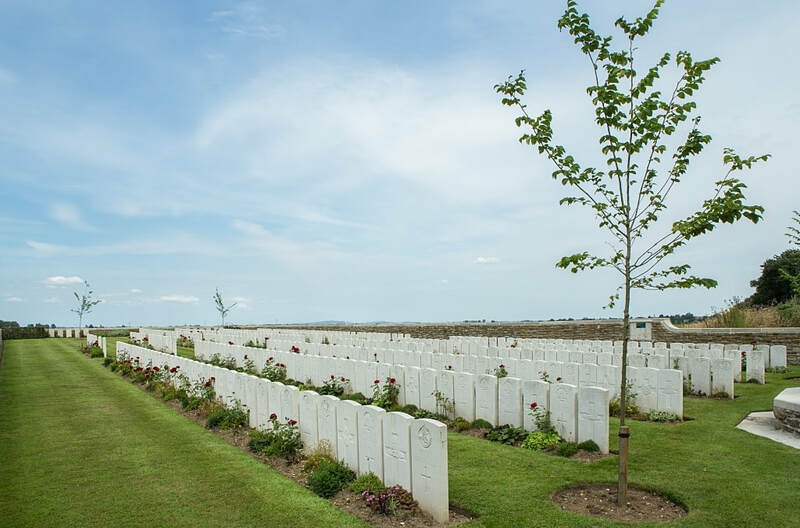 The accommodation consisted of a stable and one room only, which was ample, as the stock carried during these critical times was necessarily small. 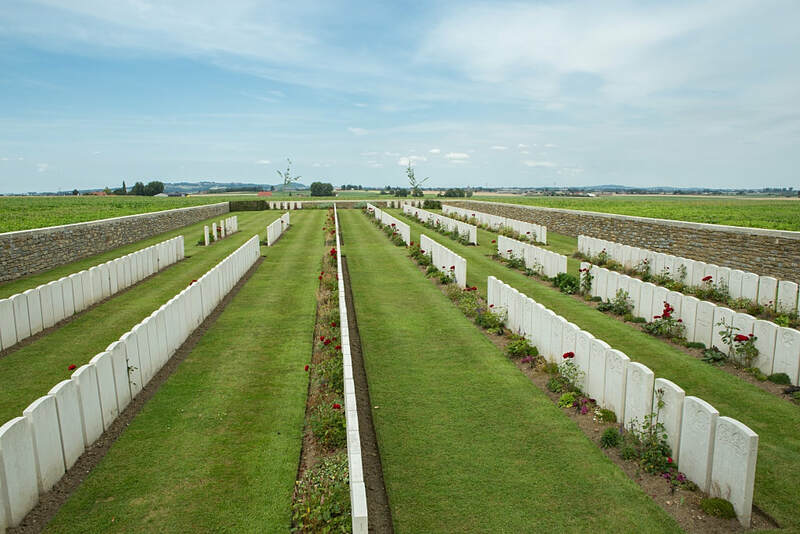 31st May 1918, aged 19. Son of Hugh and Elizabeth Houston, of 3, Station Row, Dreghorn, Ayrshire. Native of Galston, Ayrshire. 5th June 1918, aged 28. Son of Henry James and Ida Jarvis; husband of Mary Elizabeth Jarvis, of Boakin St., Kyneton, Victoria, Australia. Native of Beechworth, Victoria. 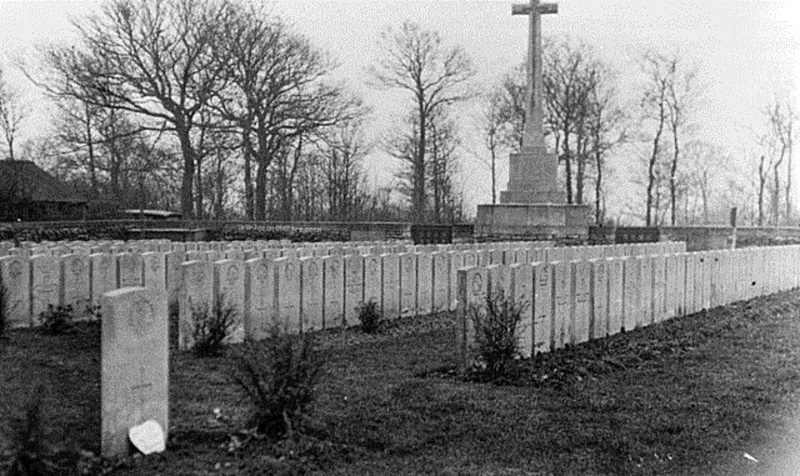 26th April 1918, aged 26. Son of A. Johnsen, Architect, of Copenhagen, Denmark. embarking from Australia in April 1915. ​William JOHNSEN was born in about May 1893 in Copenhagen Denmark, the son of Mr and Mrs A. Johnsen, Mr. JOHNSEN was an Architect, in Copenhagen. William had a brother Julius who was in the Navy in Denmark. William had moved to AUSTRALIA and was living in Ramco near Waikerie. 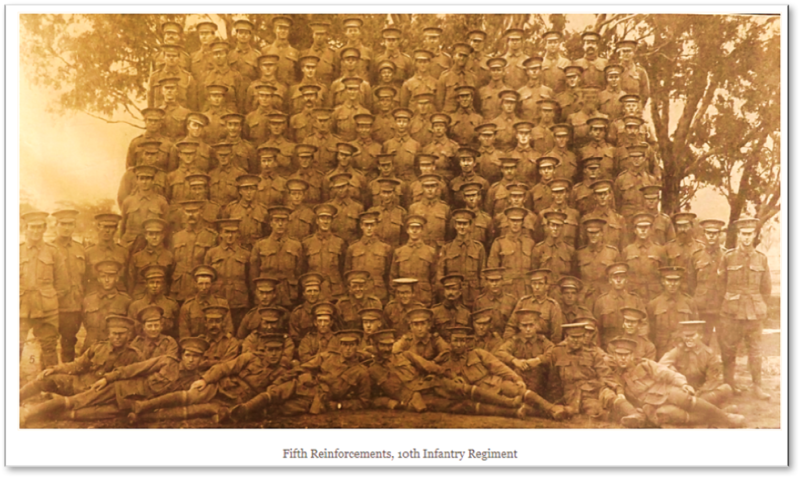 On 2nd February 1915, William left Waikerie joined the Australian Infantry Force completing his attestation that day. 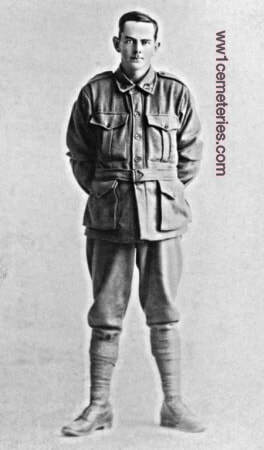 He had already been naturalised as an Australian citizen and listed his employment as a Drover in his enlistment papers. 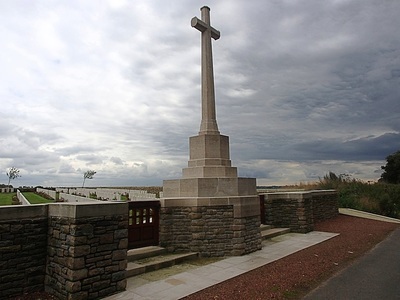 He also listed his brother, Julius in Denmark and a good friend Christian CHRISTIANSEN of RAMCO (who it would appear may have also been Danish in origin) as his next of kin and executors. 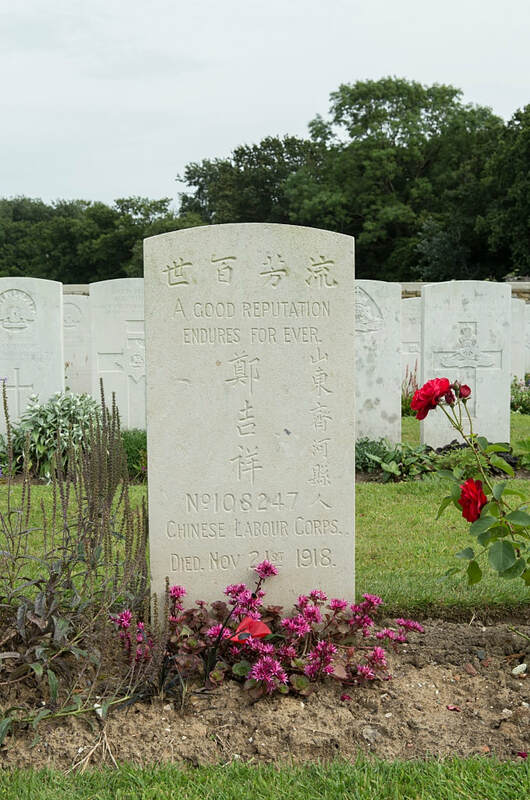 On enlistment he was described as “21 years and 9 months old, 5’ 3 and 3/4” tall with a fair complexion, grey eyes and fair hair”. William entered training immediately. 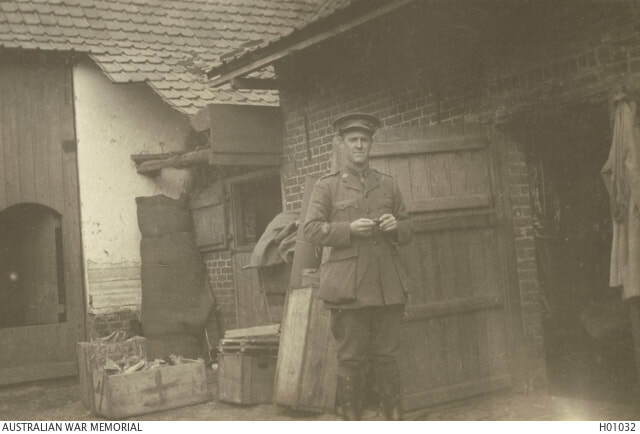 On the 20th of April 1915, Private William JOHNSEN, as part of the 5th reinforcements for the 10th Infantry Brigade, sailed for overseas service aboard HMAT A20 “HORORATA”. On the 11th July 1915 William was taken onto strength of the 10th Battalion on Gallipoli. In September 1915 he was evacuated from the Gallipoli shore due to illness (dysentery) and would not return to Gallipoli before the evacuation. 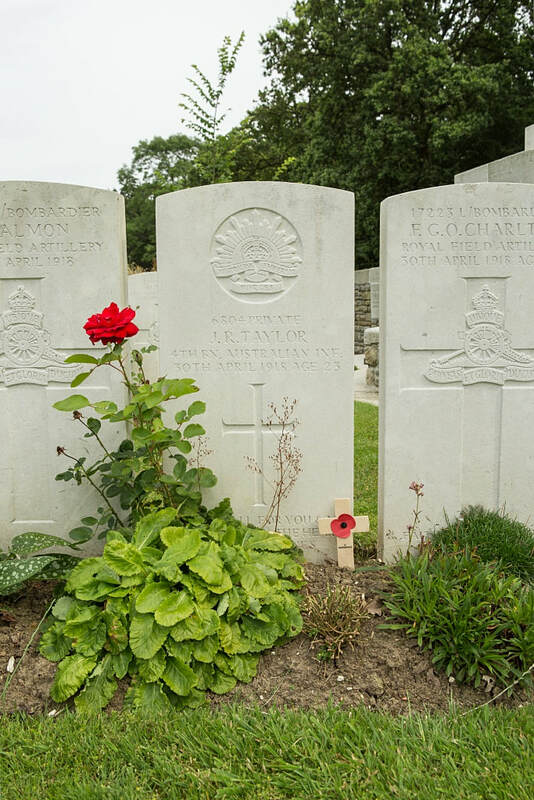 He re-joined the 10th Battalion on 7th December 1915 in Egypt. 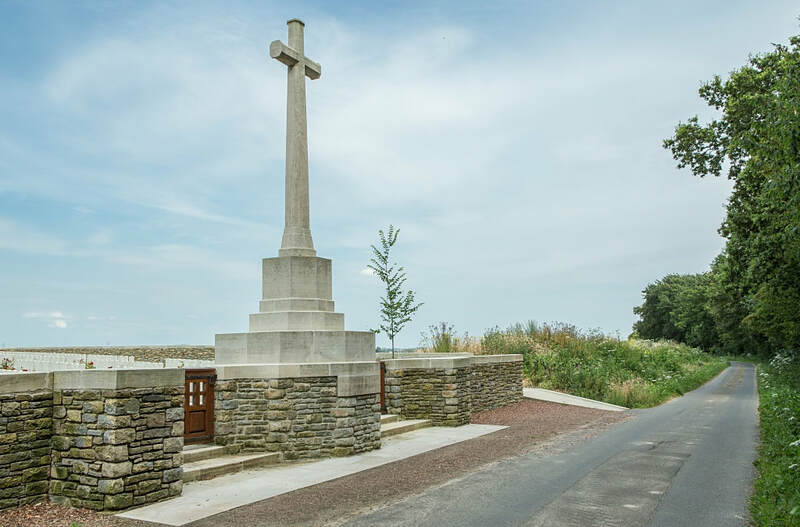 On the 27th March 1916, William and the Battalion joined the British Expeditionary Force on the terrible battlefields in FRANCE. 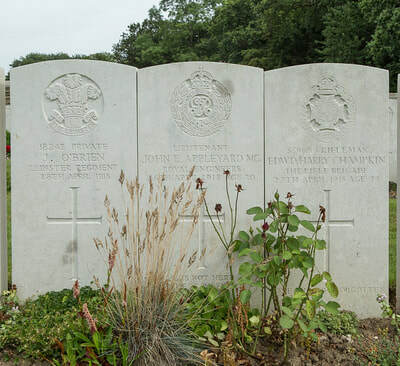 After months of trench warfare and slaughter, in a very wet winter, William received a gunshot wound in his right hand on 25th July 1916 and was evacuated “Wounded in Action”. 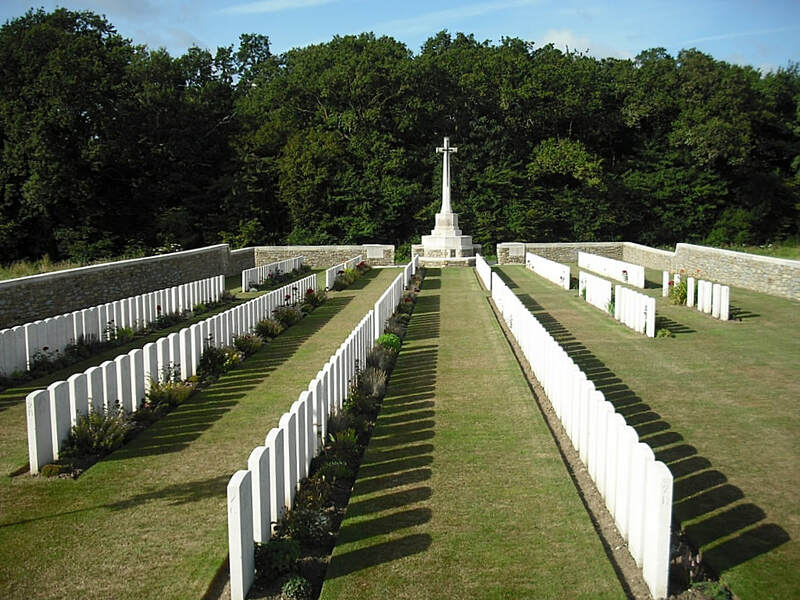 The 15th January 1917 saw William ‘discharged to duty” from the hospital. Back in FRANCE William was treated at different times for pyrexia and trench fever. The fighting and conditions at the front was some of the worst ever witnessed. 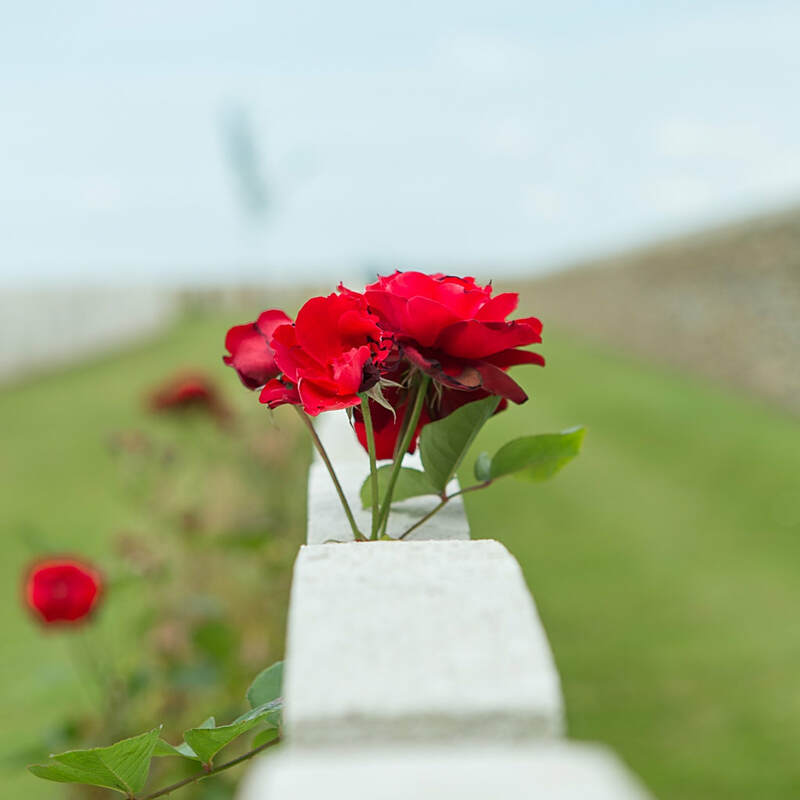 In early 1918, Russian resistance on the Eastern Front collapsed in the wake of the October Revolution and, as a result, the Germans were able to transfer a large number of troops to the Western Front. 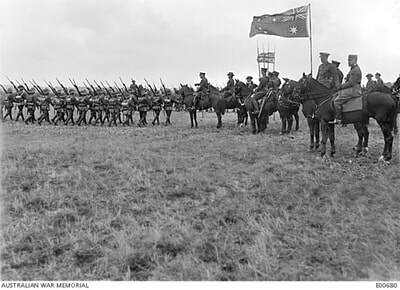 This greatly improved the German strength and in March, they launched their Spring Offensive. With the Germans making rapid gains in early April, many Australian units, including Williams (10th Batt), were thrown into the line to blunt the attack. The 10th Batt moved to near Stazeel, Belgium –on the 19th April they were near Meteren at “Besace Farm South”. (Occupied by the British for most of the war, the village of Meteren fell into German hands on 9 April 1918 during fierce fighting of the ‘Battle of the Lys’). 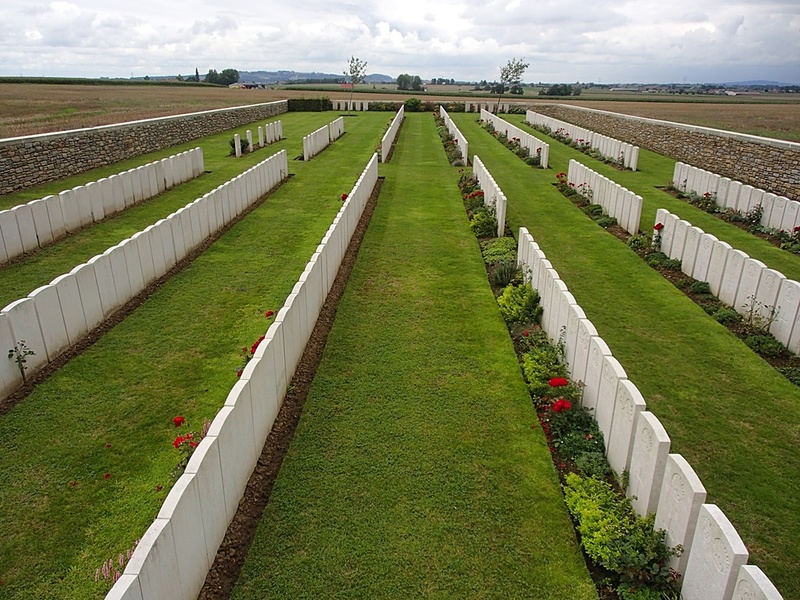 On the 23rd April the 10th Batt took their position again in the trenches. On the 24th & 25th April another attempt was made to retake Meteren (Referred to in the unit diary as the “Metren Stunt”). During this time the trenches were shelled heavily and shell shrapnel perforated Williams abdomen. 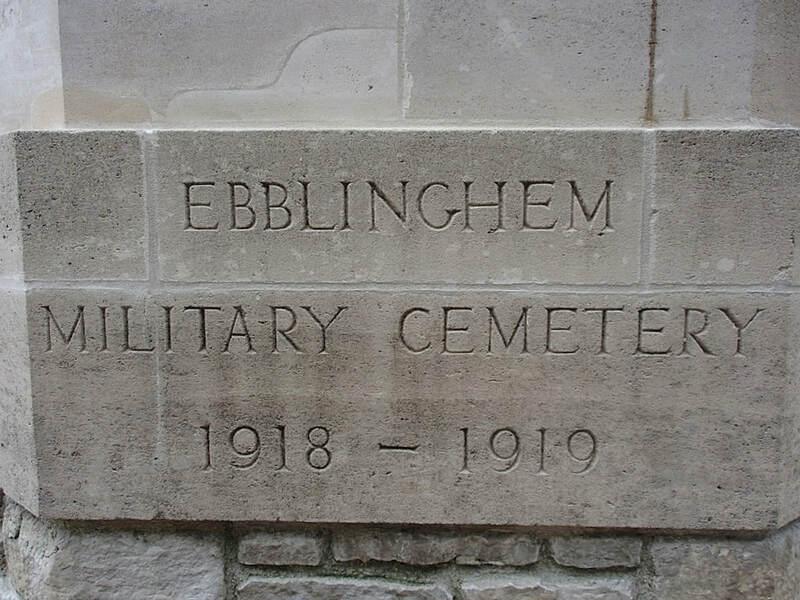 He was taken to a dressing station and from there to the 13th Casualty Clearing Station near Ebblinghem France but despite their best care, he died on 26th April 1918. 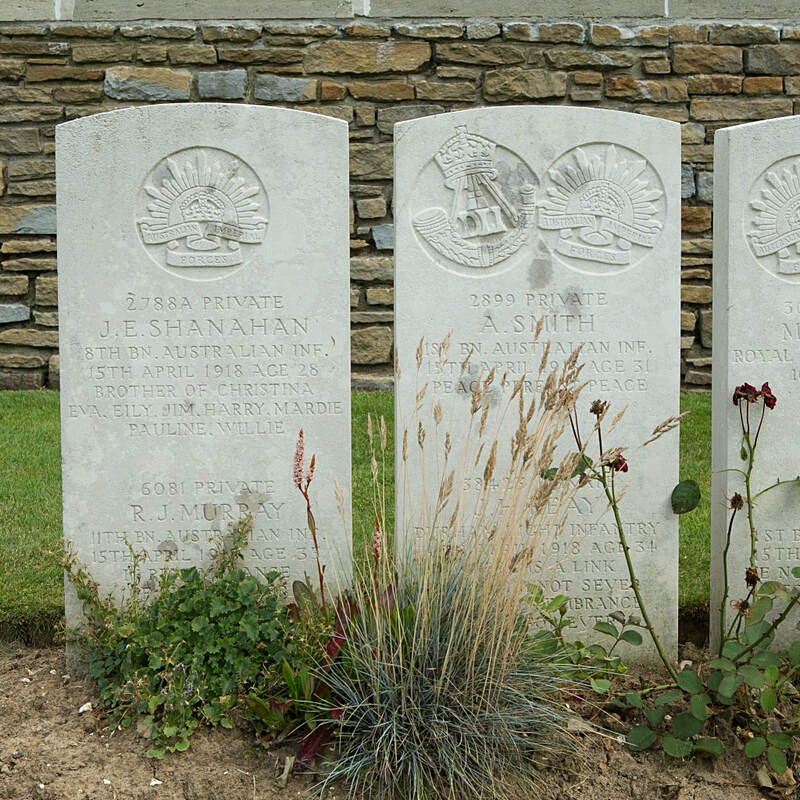 Buried the same day, it was 3 years and 6 days after sailing from Australia to war. William’s memorial plaque, Memorial Scroll, 1914-1915 Star Medal, British War Medal and a Victory Medal were issued to his brother, Julius, some years after the war ended. Julius applied for a pension for Williams mother in Denmark and eventually this was granted. 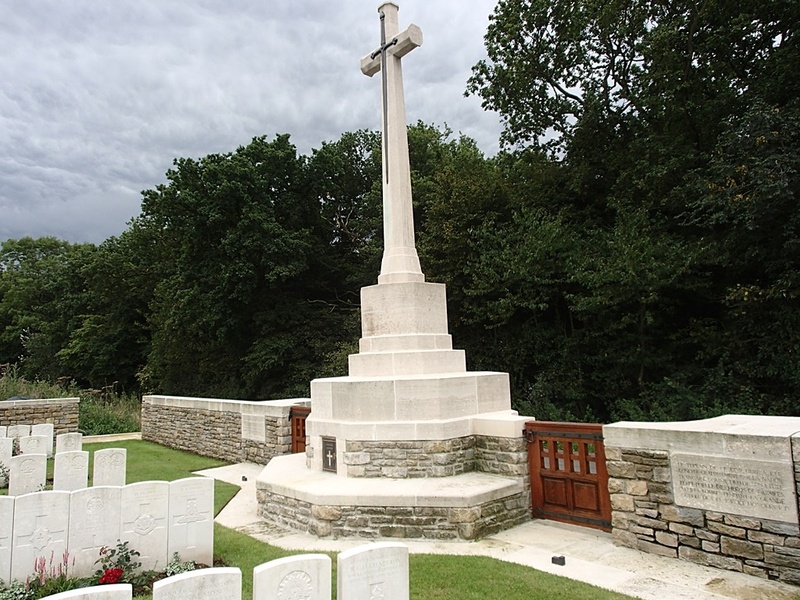 William was buried at the Ebblinghem Military Cemetery in France. 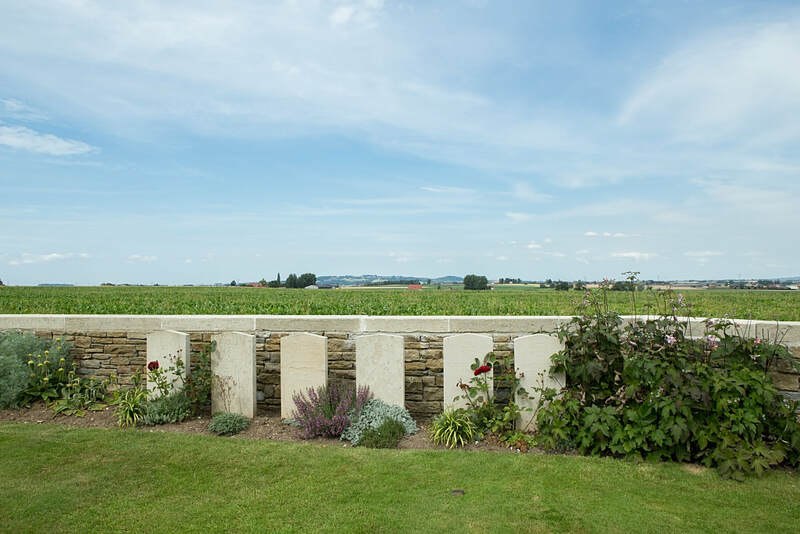 He is also commemorated on the Australian War Memorial on the Roll of Honour. After the war, William was incorrectly recorded on the Waikerie Memorial Institute boards as “W JOHNSON” and again in error was not listed on the HONOUR ROLL there or in the WAIKERIE War Memorial Gardens. William is included here as he left his home in RAMCO to answer his nations call and in doing so paid the supreme sacrifice. ​17th April 1918, aged 25. Son of Keith Jackson King and Laura Grace King, of 82, Mayne St., Launceston, Tasmania. 3rd May 1918, aged 20. Son of Charles and Elsie Ruth Leonard, of Bracknell, Tasmania. 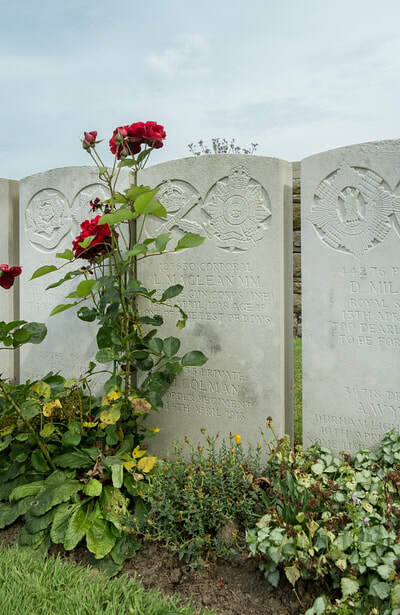 31st May 1918, aged 27. Son of James and Gertrude Mulholland. Native of Ashfield, Sydney, New South Wales. 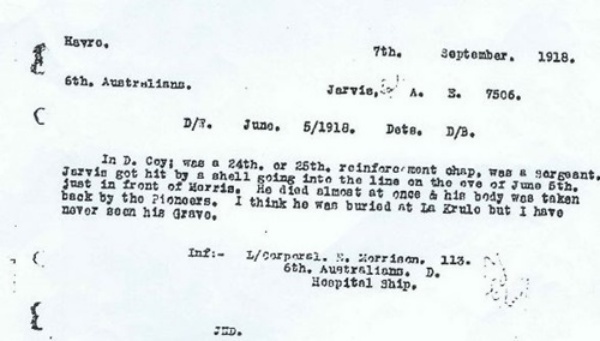 28th May 1918, aged 26. Son of John A. and Ellen Munro, of Tambourine Bay, Longueville, New South Wales. 18th April 1918, aged 24. Son of Arthur D. and Teresa Ramus, of 24, Alexandra St., East St. Kilda, Victoria, Australia. Native of Melbourne, Victoria, Australia. 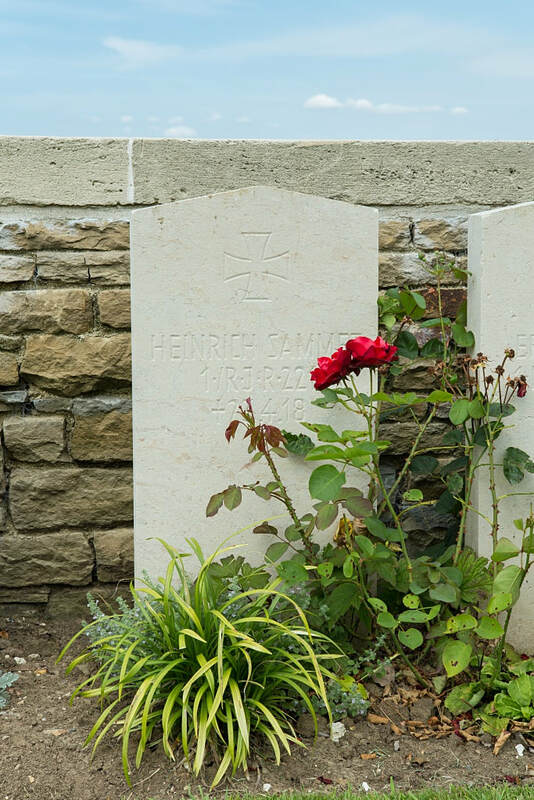 17th May 1918, aged 34. Son of William Edward and Mary Smith, of "Alveno," Nambour, Queensland. Native of Palmwoods, Queensland. 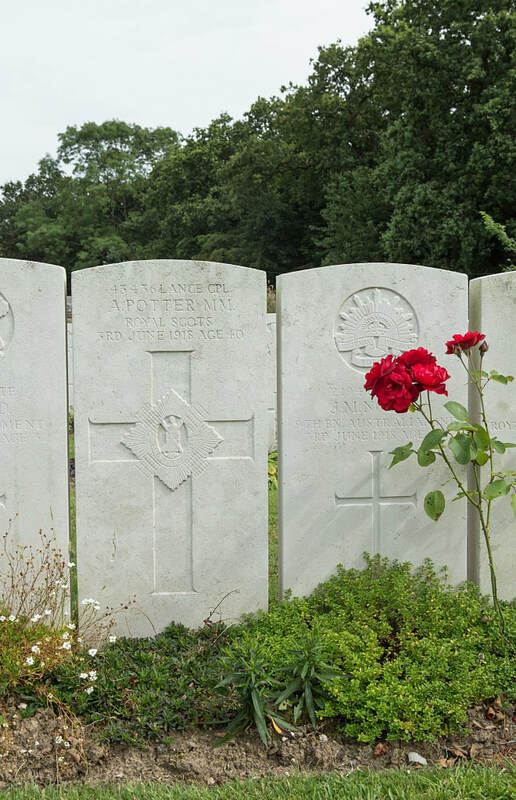 8th June 1918, aged 28. Son of Frederick and Mary Spencer; husband of Mrs. A. G. Spencer, of Donald, Victoria, Australia. Native of Dartmoor, Victoria, Australia. 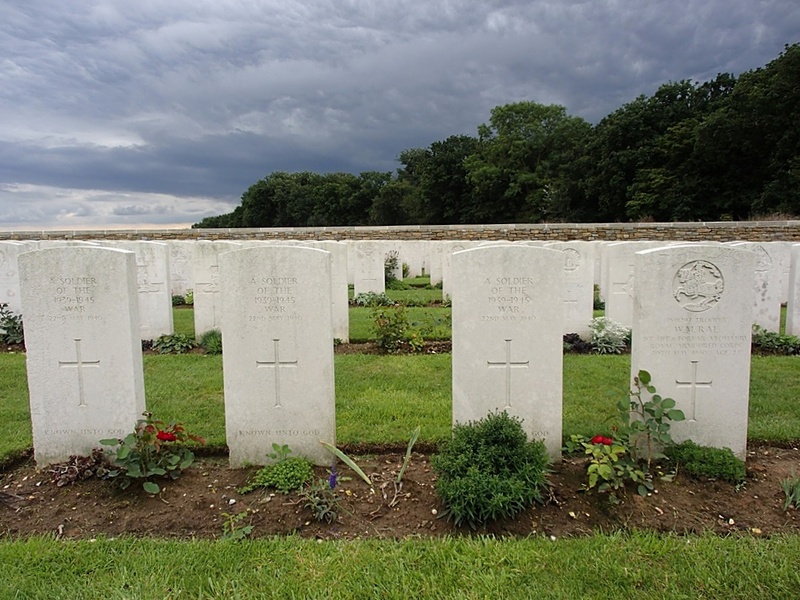 Stanley Kalman Charles Whitfield, M. S. M.
17th April 1918, aged 20. Son of Marks and Sarah Whitfield. Native of London, England. 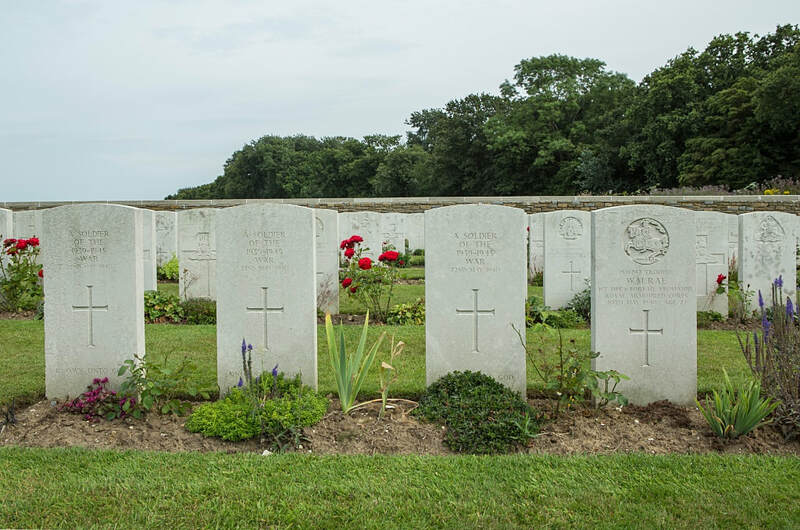 5th June 1918, aged 25. 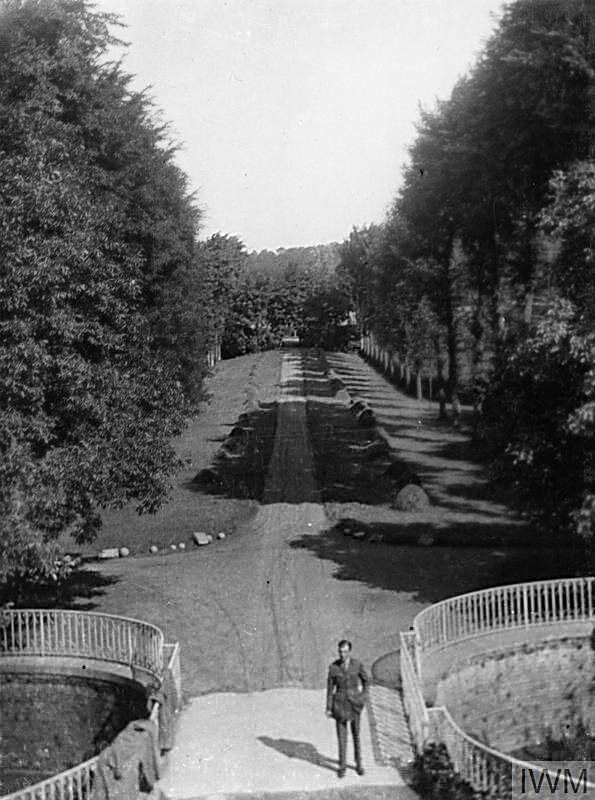 Son of Mr. John and Mrs. A. M. Woods, of Ranelagh, Tasmania.